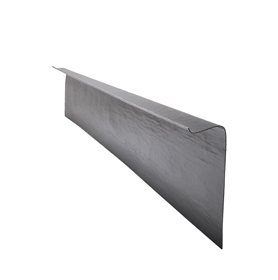 We have hand-picked a wide selection of products that would be perfectly suited to a variety of projects. 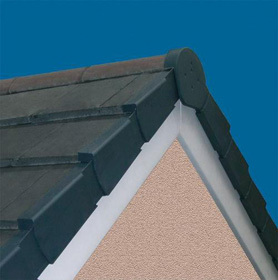 Our range of products include traditional and contemporary styles, so there is something that would complement any property or project! 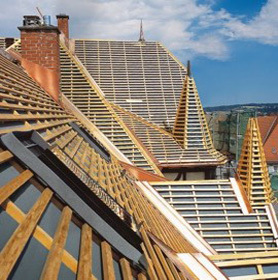 The Pitched Roofing products that we have to offer have been manufactured by the industry’s leading brands, including Cembrit, Corotherm, IKO and Klober. 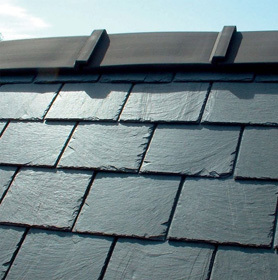 The range of tiles that we have to offer include clay and concrete, along waith natural and man-made slate. 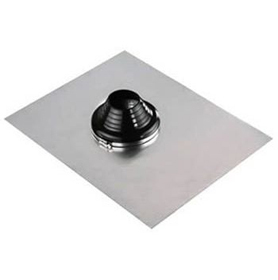 Additionally, we also supply other roofing essentials.